Wheat is one of the first cereals known to have been domesticated, and wheat’s ability to self-pollinate greatly facilitated the selection of many distinct domesticated varieties.Â Wheat is used to make several different types of food, but the benefit you get from each unit of Wheat varies widely depending on what you use it for. 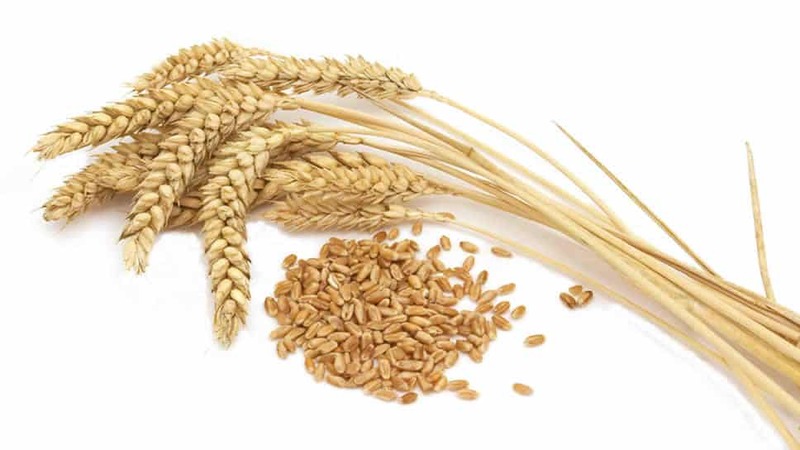 Harvested wheat grain that enters trade is classified according to grain properties for the purposes of the commodity markets. Seeds offered by us include WHEAT, MAIZE, SOYABEAN, CHICK PEAS etc.